Donations | Community Missions, Inc.
Community Missions is a 501(c)(3) nonprofit, and all donations are tax-deductible. We are committed to using every donation wisely to show Compassion in Action through the provision of shelter, food, clothing and other basic human needs. Call our Finance Department at (716) 285-3403. By clicking the button below, you can make a one-time donation or monthly donations. If you experience difficulty completing your donation, or have questions, please call us at 716-285-3403. Sometimes after a school, group or business holds a special event or a drive to collect funds to donate to Community Missions, they may want to visit the agency and present a check in person (and possibly schedule a tour of our facilities). Or they may request that one of our staff come to them to present the check in a meeting or assembly. Please contact Christian Hoffman at 716-285-3403 ext. 2247 or email us. 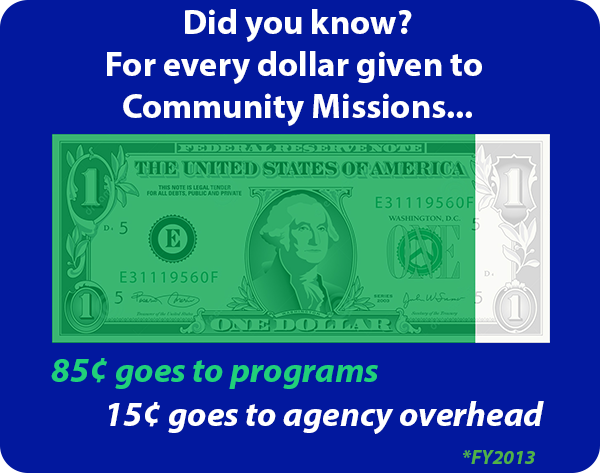 Community Missions utilizes many different kinds of goods within its various programs. Click here for a list of current needs for those within the Mission's Crisis & Community Services. We accept donations of food, clothing, personal care items, household items, toys and furniture, along with monetary donations. In the case of large contributions, arrangements can be made for pick up of items. 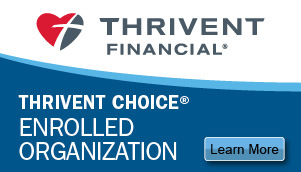 We accept donations from individuals, as well as businesses and large corporations. No donation is too small, and donations are tax deductible. More Questions? Call us 716-285-3403.